Minister Sarah Opendi addressing a news conference on Thursday. Herbalists and other providers of complimentary medicine who operate or advertise their services without a license from authorities will face penalties including a Shs 20m fine, government has said. 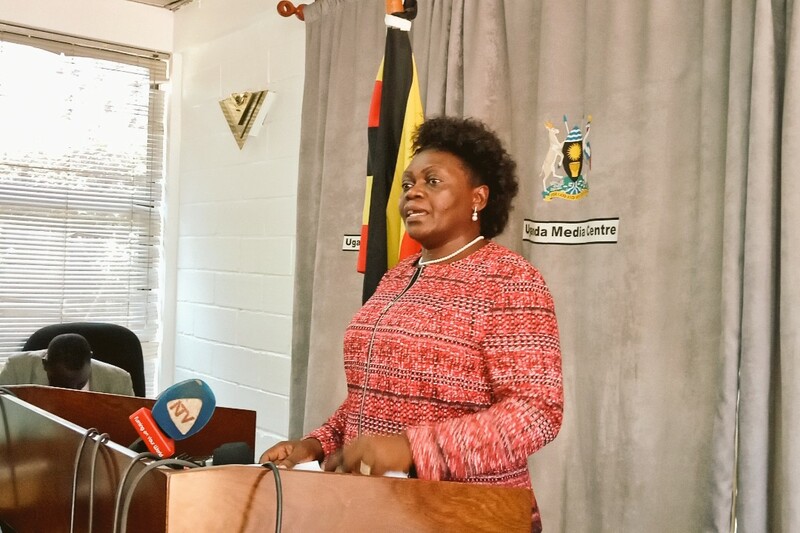 The State Minister for Health in charge of General Duties, Sarah Opendi told reporters on Thursday that the penalty is provided for in the recently passed law. The Traditional and Complimentary Medicines Act 2019 was passed on February 5 by Parliament having amended the Indigenous and Complimentary Medicines Bill ,2015. The new law which awaits assenting by President Yoweri Museveni seeks to regulate the use of traditional and complimentary medicines. It also seeks to establish a council responsible for the regulation of indigenous and complementary medicine practitioners, defining their roles registering and issuing them with licenses, with sufficient representation from the practitioners. “The act once assented to will prohibit advertisement of herbal medicines without authorization by the council and result into revocation of the license and conviction of a fine exceeding one thousand currency points. 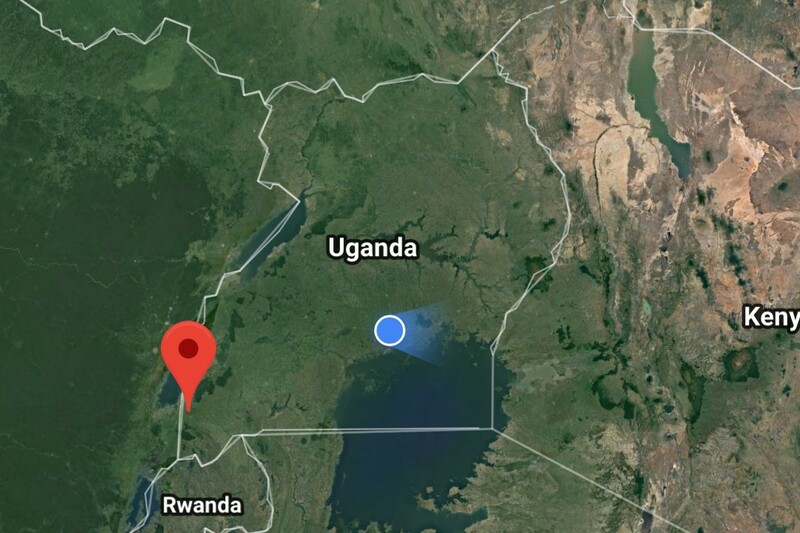 (Shs.20million),” Minister Opendi said. She said that the law intends to crack down on the quacks who have always claimed to be traditional medicine researchers and healers, others masquerading as doctors and making concontions found to have substances that lack capacity to heal diseases. “The Bill once assented to by the President prohibits advertisemet without authorization by council. This Act will not allow radio or TV stations to advertise traditional healers without a certificate, license or clearance from Council”. The law also prohibits the use of the prefix ‘Doctor’ by persons who use traditional medicine. Minister Opendi said that the same law will give the line Minister authorization to declare appropriate titles for these herbalists. Government through the Council will register all herbal practitioners as well as set regulations. 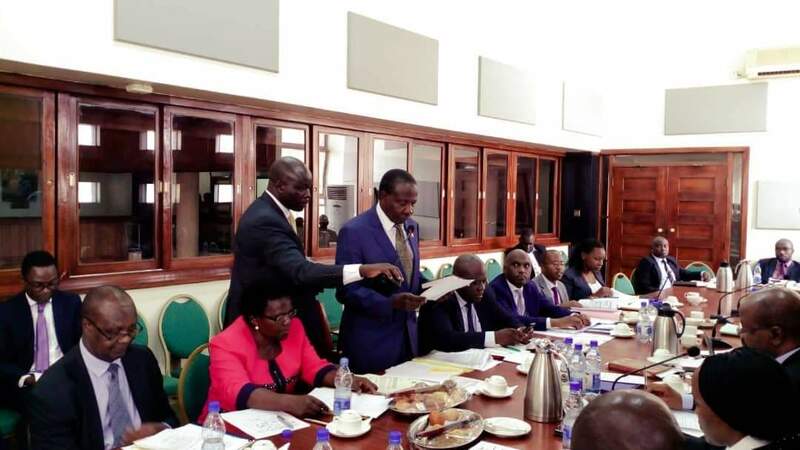 According to Opendi, for one to sell herbal and other complimentary medicine, he or she will be required to have been academically qualified or else possess relevant knowledge, skill or training. Asked to explain how government will assess the competencies of a herbalist basing on ‘relevant knowledge and skills’, Opendi said; “The Bill is clear, for you to be registered, you must have a letter from the local council where you live and practice”. “LC officials should know that the herbalist has been in this business and the diseases he/she claims to treat. They should also have a letter from the District Health Officer (DHO). These are the letters with which you move to the council,” she said. She also revealed that herbalists and providers of complimentary medicine, will be required to take their herbs to the National Therapeutic Research Labaratory which will assess the herbs to know whether they have the necessary ingredients to treat disease. The labaratory will work jointly with National Drug Authority. It is after the herbs have been tested and approved that the Council will proceed and issue a certificate. In future, all herbalists will be required to have a seal on the package to show that the medicine contains approved ingredients, Opendi said. The Minister however clarified that the law only applies to those providing herbal medicine not spiritualists. “Government has no capacity to deal with what we can not see. But for herbs that we see, that people are selling and advertising, those we can regulate”. Complimentary medicine refers to a set of healthcare practices that are usually not part of that country’s own tradition or conventional medicine and can be used alone or along with conventional medicine such as aromatherapy, homeopathy, reflexology. Traditional medicine means the sum total of knowledge, skills or practices based on theories and experiences indigenous to different cultures that are used to maintain health as well as prevent, diagnose, improve or treat physical or mental illness. According to the National Medicine Policy 2015, nearly 80% of the population in developing countries use traditional medicine as a first call for treatment before visiting a health facility. In Uganda the PPP for Health Policy (2012) states that 60% of the population use Traditional and Complimentary medicine (TCM) for primary healthcare. This is because that medicines are widely available and accessible than the conventional medicine. The ratio of the traditional medicine practitioners to the population is 1:200 and 1:400 while that of the conventional practitioners is 1:20,000 or even less.